As a trend-setter within its class this inner bike short with bibs combines the best of two worlds: Perfekt fit without slipping & airy performance. 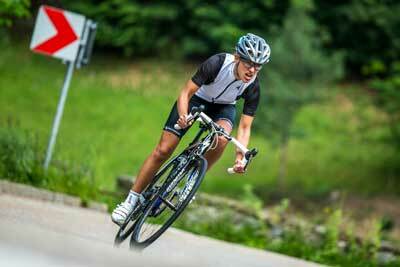 Perfect for all mountainbikers, who want to wear an extremly light & breathable bib-short under their bike short. With its perfect fit and comfortable gel-line seatpad you will experience royal comfort on your favorite bike tour!